Hunting for a new functional-yet-fashionable accessory? Well Nike has your back. 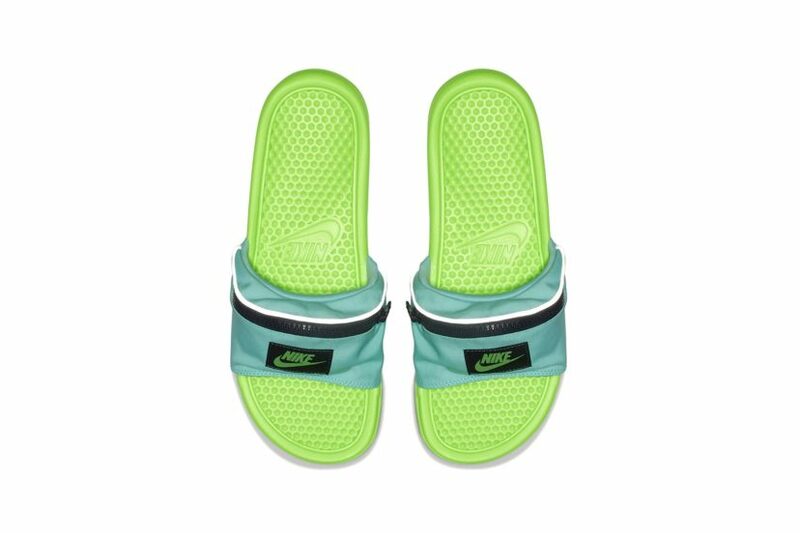 The sportsgear legends have answered our practical footwear prayers with their latest shoes - the fanny pack slides. 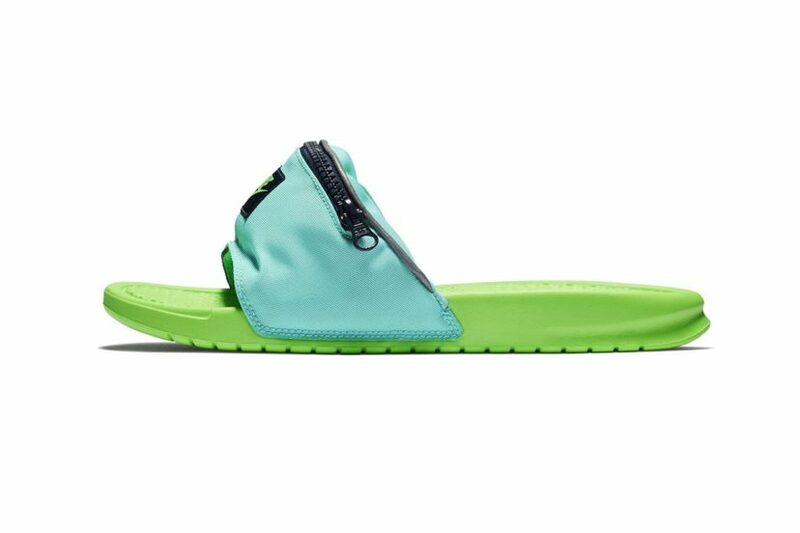 As much as we're suckers for the latest trend, we're not quite sure this one will take hold - can you imagine waiting in the drinks queue at a festie and having to bend down and unzip your shoe to pay? Kind of weird don't you think?